Using OutMatch Reference Checking, hiring managers have a fast, simple, and relevant way to investigate a candidate’s history. Done properly, reference checking is an untapped wealth of knowledge and can help predict job-fit. OutMatch Reference Checking leverages I/O psychology through a comprehensive questionnaire tied to specific position. The better, more reliable and accurate the data, the more consistent the hiring process. Most important, the bigger the impact on your company’s performance. 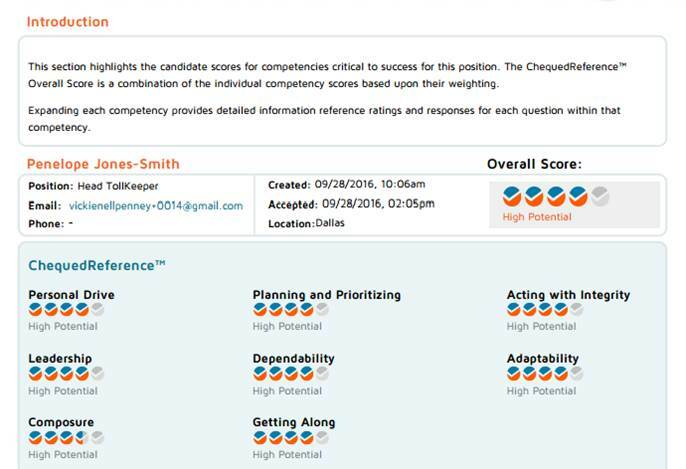 The results are clear: better candidate information, less effort and improved hires. 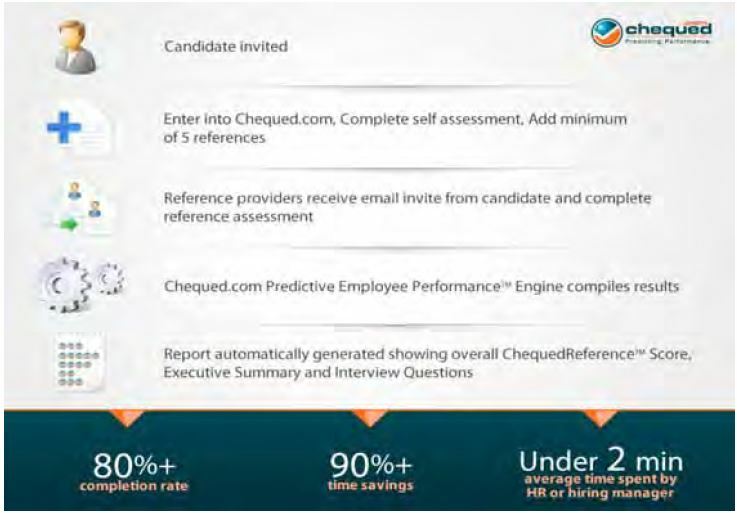 Just imagine the positive impacts on your business, let alone your hiring process – Get Started with OutMatch Reference Checking Today. Building a high-performing company requires matching the right people with the right roles. But, hiring is often subjective, lacks clarity, and doesn’t help companies understand the impact of a new hire. OutMatch fixes these problems. Using industry-leading assessment technology and expertise, OutMatch delivers the predictive data that’s missing from the hiring process. With clear, measurable insight into candidates and new hires, managers make better hiring decisions, and organizations are finally able to measure the impact of hiring on the company. 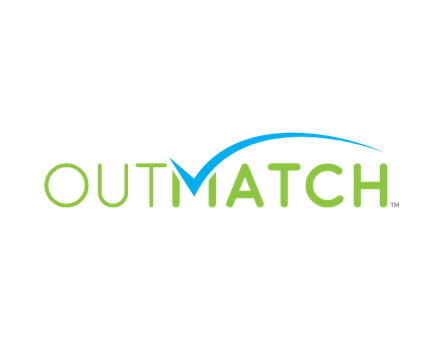 For more information, visit www.outmatch.com or @OutMatchHCM.